Earlier this week, people all over the world were shocked to learn that Kourtney Kardashian had turned 39 years old. She may be a mother to three adorable kids and the firstborn child of the Kardashian-Jenner family, but that woman has found the fountain of youth, and we're just begging for her secrets. Kourtney's workouts and eating habits are no joke, as her all-natural diet makes for a praise-worthy bikini body, but she also credits her favorite beauty products for giving her that youthful glow. In a new interview with V magazine, Kourtney stripped down to talk all things beauty and her new collaboration with Kylie Cosmetics. 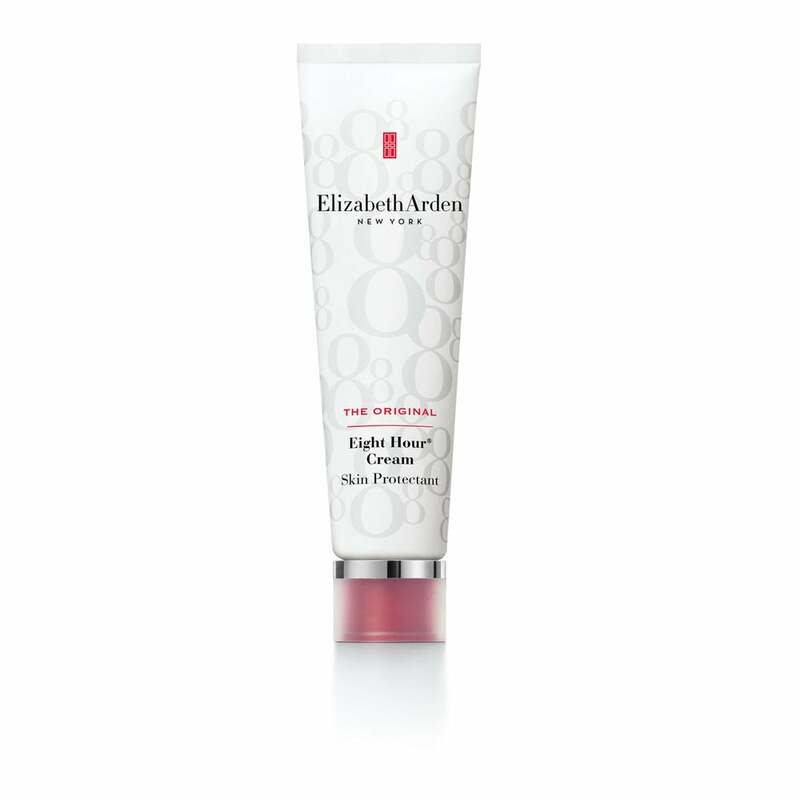 When asked about her absolute must-have products of the moment, she immediately called out Elizabeth Arden Eight Hour Cream Skin Protectant ($22). "It works great when you put them on top of these [Kylie Cosmetics] shadows, making them glossier. I also use it as lip balm and under my eyes. I just love it!" Kourtney said of the multifaceted cream. 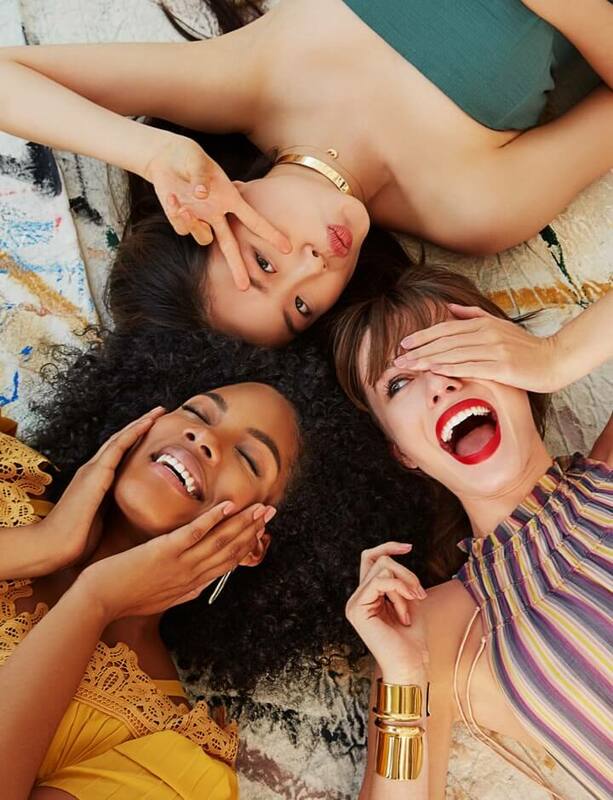 The brand website adds that the cream can also be used to "shape brows, shine cheeks, soothe dry hands, smooth cuticles and nails, and more." Among the other products that she's loving, Kourtney added: "I just got Kim's concealers that just came out. They're amazing for the under-eye. 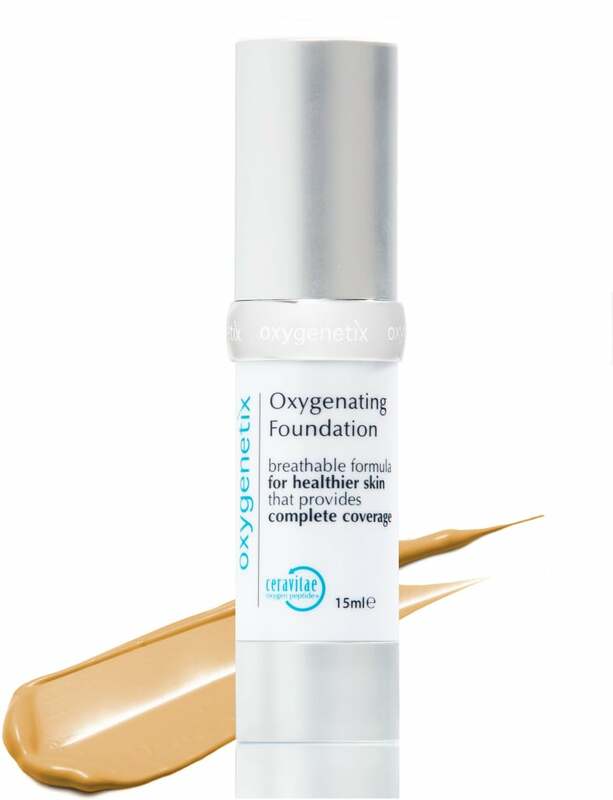 I live for Oxygenetix foundation. The same person doesn't do my foundation everyday so there are so many foundations being used on my skin, which can be very sensitive, and my dermatologist recommended this one so now everyone that does my makeup has it as part of their kit." 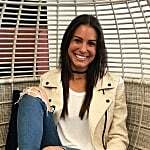 She's previously praised the Oxygenetix Oxygenating Foundation ($66) for stopping her breakouts because of its "breathable" formula. Shop Kourtney's go-to products below, plus check out her favorite mascara.